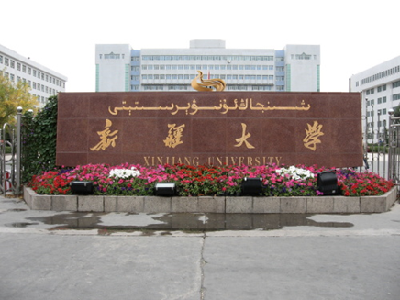 The Xinjiang University (short as XJU) located in the city of Urumqi – the capital city of Xinjiang Uyghur Autonomous Region in the far west China – was established in 1924. Uyghur (refers to Uyghur language), the official language of autonomous region, is one of the major members of Turkish language family of Altaic Language system. It has been widely used by Uyghur people with more than 10 million speakers . 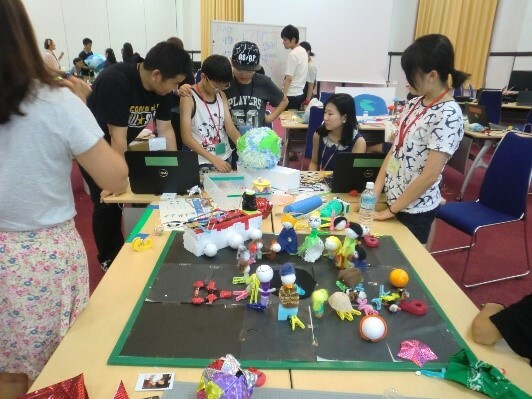 Any research result on Uyghur language processing has been beneficial for other similar local languages such as Kazak and Kirgiz due to significant similarity in linguistic characteristics. There is a potential room for achieving automatic way of pairwise mapping language resources of these local languages as well as other Turkic languages which have up to 200 million speakers  in Central Asia including Turkey. Such bilingual resources would be very useful for creating machine translation systems for the extra-family language pairs, for which there are no sufficient language resources and funding available. One million word-level monolingual corpus (Uyghur). 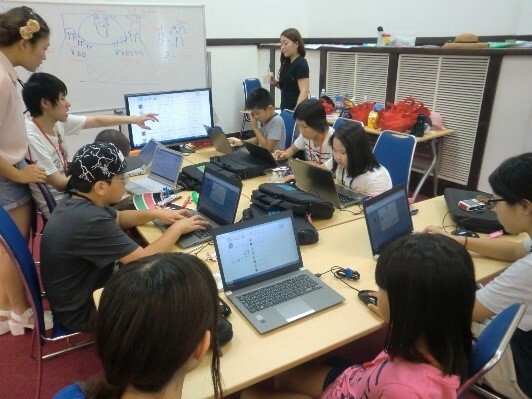 Federation among the Language grid Operation Centers encourages us to plan using language services provided by Kyoto and other operation centers to build new language resources where the Chinese can be bridge language. Our geological advantage (bordering with many counties, such as Russia, Mongolia, Kazakhstan, Kirgizstan, Tajikistan, Afghanistan and Pakistan) as well as linguistic advantage (most people living neighboring in central Asia use Turkic languages, such as Turkish, Uzbek, Kazakh, Kyrgyz, Turkmen etc.) all together would bring us many potential collaborators in the near future.